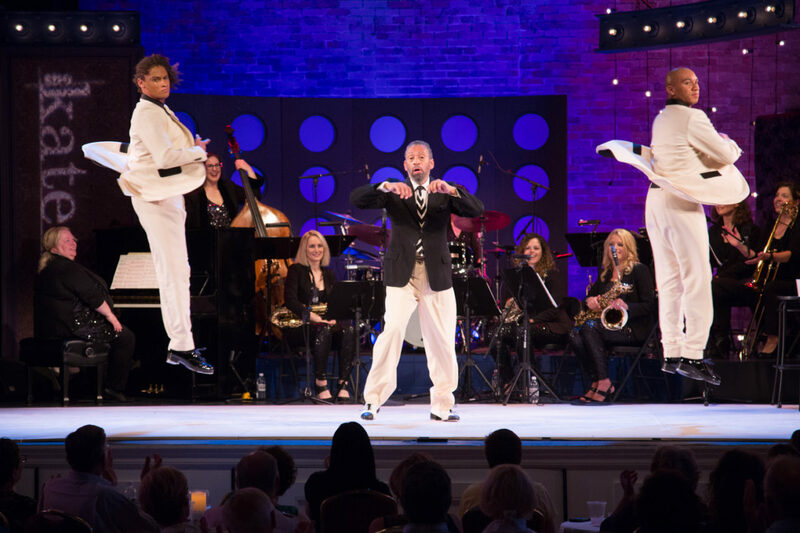 Taking a break from his recent off-Broadway hit “Tappin’ Thru Life,” dancer, choreographer, and actor Maurice Hines bring his show-stopping energy and charismatic life story to The Kate. The Tony Award-nominated performer honors the past while influencing the present with his touching personal stories about his late brother and dancing partner Gregory Hines, and their entry into show business as toddlers. 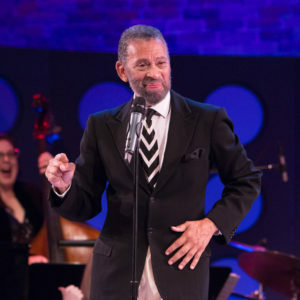 The endlessly endearing Maurice salutes the influences that shaped their passion for showbiz including Ella Fitzgerald with “It Don’t Mean a Thing” and Joe Williams with “Every Day I Have The Blues” – all backed by the high-spirited DIVA Jazz Orchestra, a nine-piece all female band that swings it like no other. Maurice gives us a taste of his signature tap style and introduces the rising-star tap duo the Manzari Brothers in an exhilarating tap challenge. 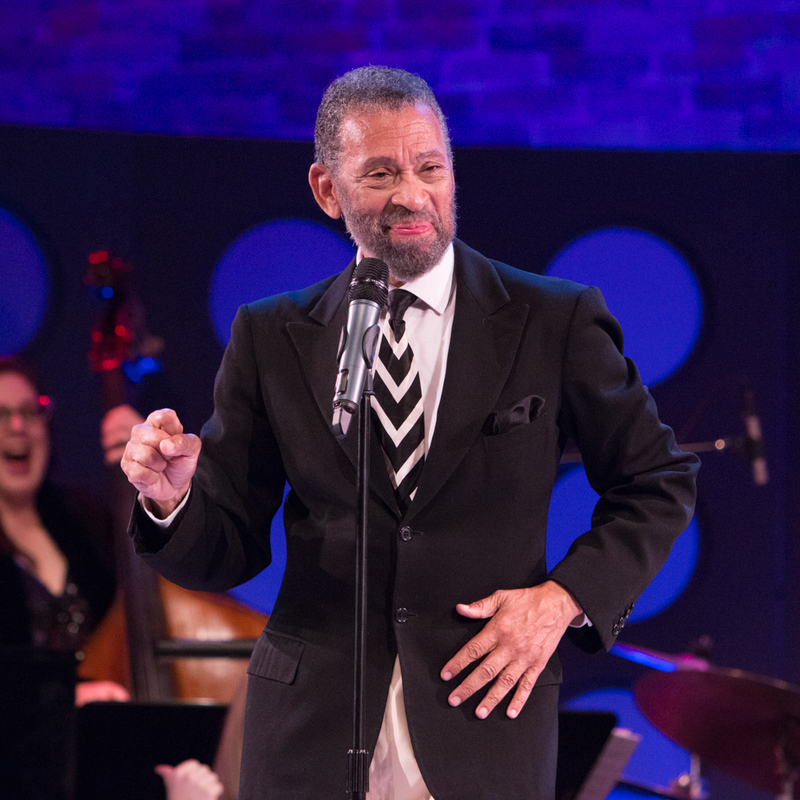 Hines is nothing short of dazzling with his tapping, singing, and humorous life stories, bringing back to the stage a forever timeless period in American culture.